Safeguarding - E safety - parent support on e safety link here. Parents of children under 5 years old may like to visit the Families in Foundation Years website. To visit the site, click here. 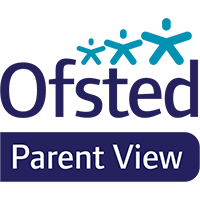 Ofsted has Parent View, an online questionnaire that allows parents and carers to give their views on their child’s school at any time of the year.